Follow the links to find some of the more noteworthy climbing sections that I have encountered. Each section has images, descriptions, links to blog posts and Strava segments, and more. 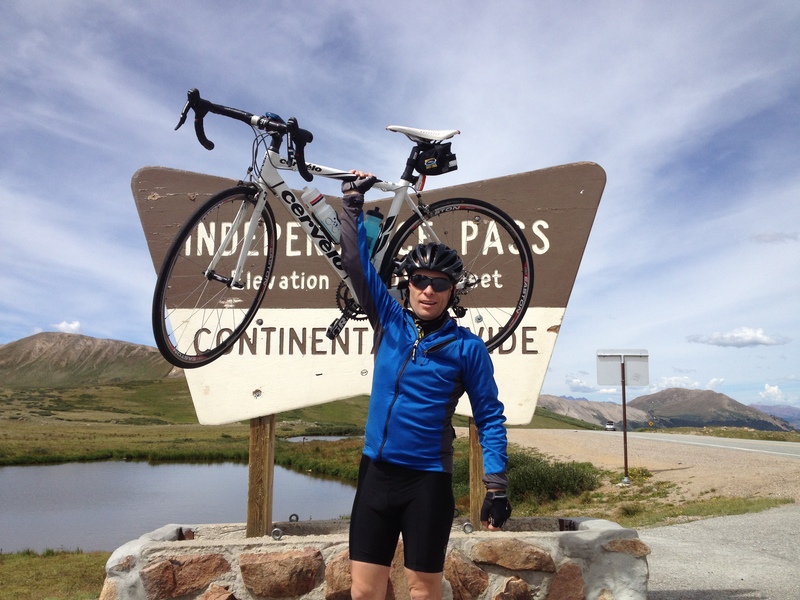 The 50 State Project – My lifetime project to climb the highest paved road in every state. Thank you for the list! This is awesome. Thank you. It is a labor of love and will probably grow in the future. That one is on my list for next year. Also Beech Mountain and Seven Devils around the Boone area are also supposed to be challenging climbs. What kind of gearing are you using on most of the steeper rides/climbs in the SE? Do you change cassettes for certain rides? Thanks for your insight. Hi Ed, thanks for stopping by. I use an 11-28 cassette with a compact crank. Most of my riding involves hills, so I leave it on all the time.